It is always awkward to talk about yourself, but I can say I am a warm and caring person by nature and genuinely enjoy meeting and understanding people from all walks of life. I have a passion for travel, this has seen me explore many areas of the globe and enjoy the wonderfully diverse range of cultures the world has to offer. 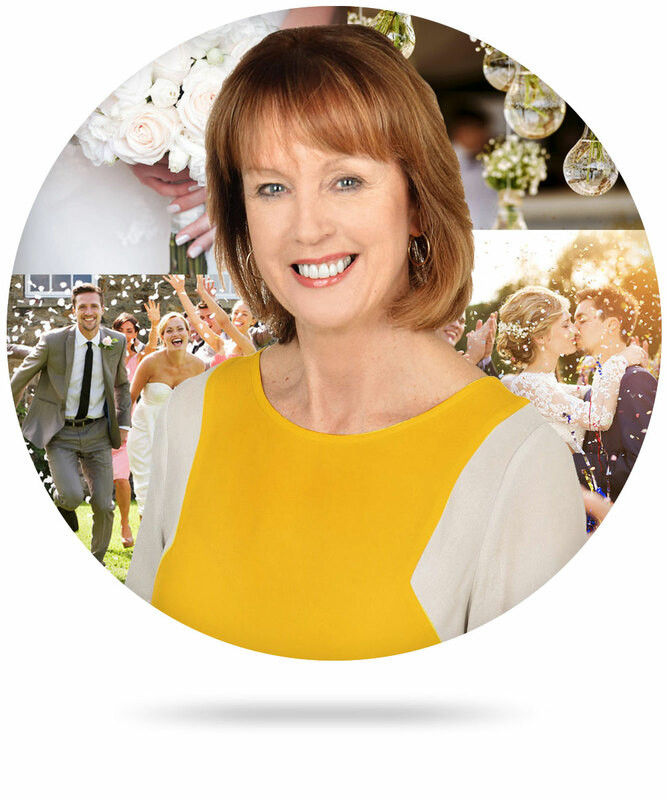 I love the sense of occasion and celebration that a wedding brings, so becoming a celebrant seemed like a natural progression for me. It gives me so much pleasure to guide a couple on their wedding journey to fulfil their dream of a perfect day. My experience working in, film publicity, public relations, marketing and sales, has seen me organise many events, do numerous presentations, so you can feel confident that you are in the hands of a professional.